This user joined on 08/02/2017. 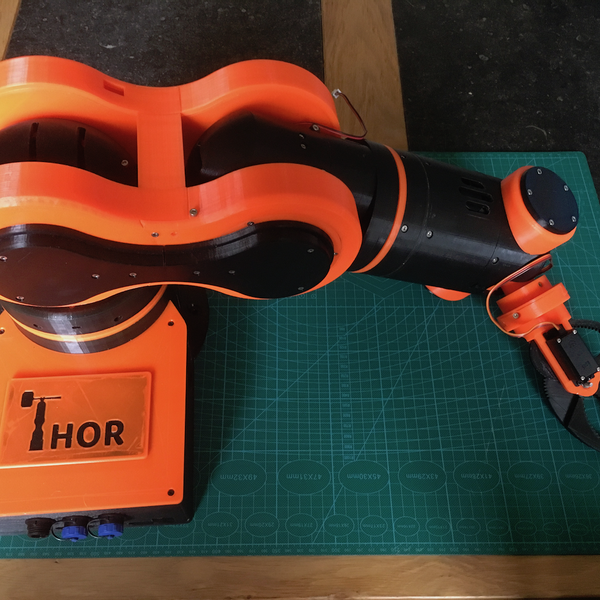 Building a 6-axis robot arm based on the AngelLM's Thor robot and the add-on's and improvements of dannyvandenheuvel. The first 100% open-source lower-limb robotic exoskeleton. You are about to report the user "Sepio", please tell us the reason.